[電話] XPERIA Mini Pro SK17i Unlocked!! 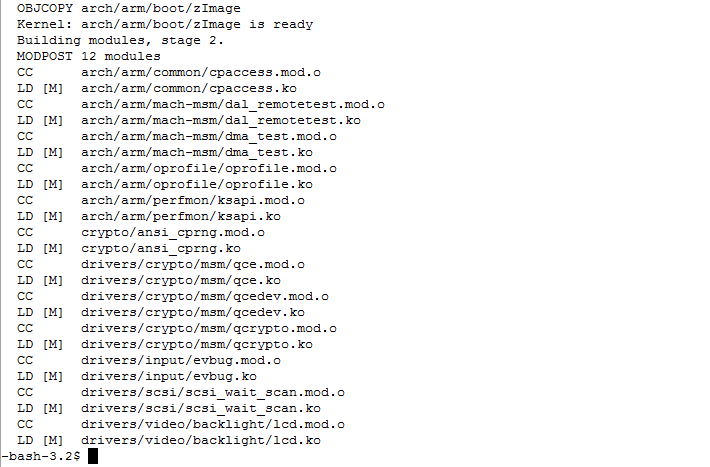 Sony Ericsson mini S51SE Bootloader Unlocked! !